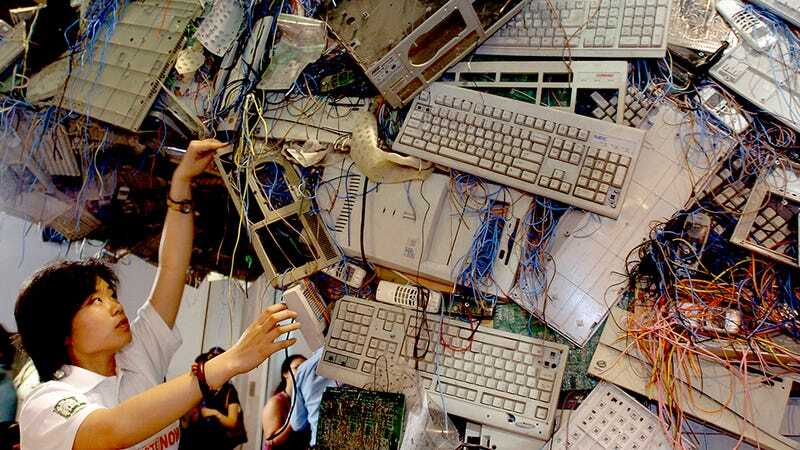 Hong Kong generated the highest amount of e-waste in Asia in 2015, an average of 21.7kg (3.4st) per person. Researchers warn that this ill-considered waste has serious consequences for the environment and presents clear health hazards. They also have concerns about the ways in which discarded gadgets make their way to the black market and fuel a shadow economy.